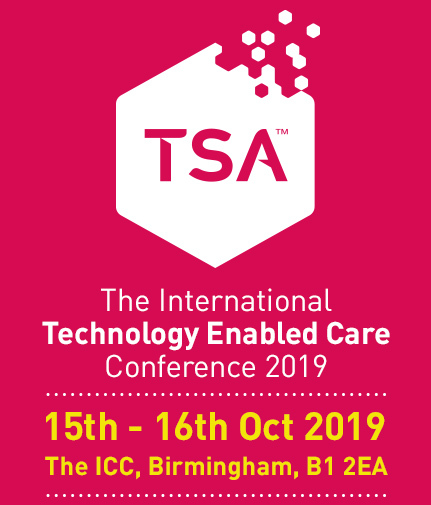 ITEC is the leading annual conference and exhibition for people working in technology enabled care (TEC). This year’s event, Citizen Powered Communities, will be chaired by TSA President, the Rt Hon Paul Burstow, former Minister of State for Care Services. Sharing information, experience and ideas are key to the success of the TEC sector. ITEC 2019 brings together a wide range of stakeholders including policymakers, sector leaders, service providers, entrepreneurs, frontline workers and commissioners, working together help people to maintain their wellbeing and remain as independent as possible. View our outline conference programme here. Book now for two days of challenging debate, award-winning exhibitors, interactive breakout sessions and inspiring interactive zones. Whether you are new to the sector or have decades of experience, ITEC 2018 will help you address the issues you face today and prepare for the opportunities and challenges ahead in this rapidly expanding and evolving sector. More than 850 highly targeted delegates attend the ITEC conference each year and we expect this year’s to be bigger than ever. If you are looking to develop your business, see the latest technology in action, share ideas, find practical solutions to ongoing issues or find what’s new across the length and breadth of the sector, ITEC 2019 is for you.